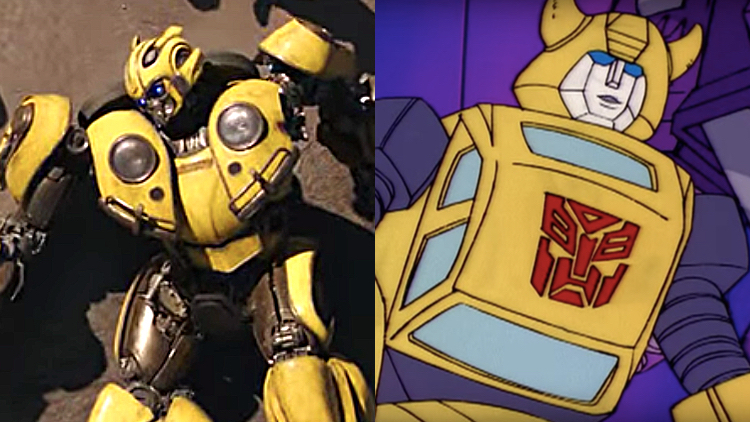 Did You Spot the ’80s Transformers in the New ‘Bumblebee’ Trailer? The new trailer for the upcoming Bumblebee movie hit the web on Monday and is already creating a buzz ahead of the movie’s Dec. 21 release date. The ’80s were a great time period for cartoons, and the Transformers are a staple of that decade. Both the Autobots and Decepticons became iconic figures that bring us back to a time proudly wore neon bracelets and stonewash jeans without self-irony. 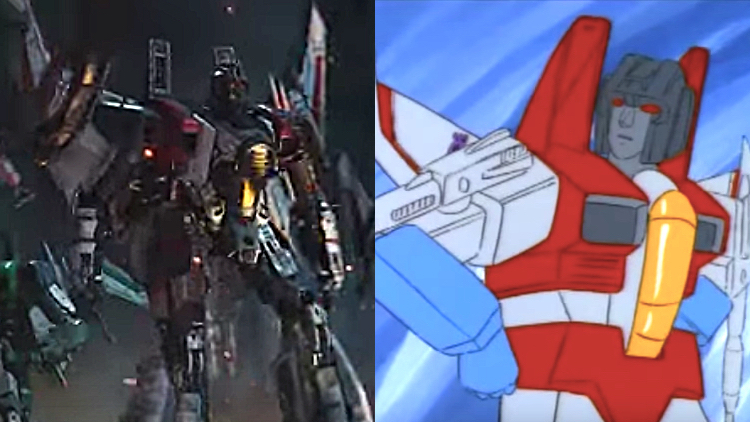 Thankfully, from the looks of the Bumblebee trailer, it appears that the upcoming film will pay homage to a handful of characters we loved from the awesome ’80s cartoon. 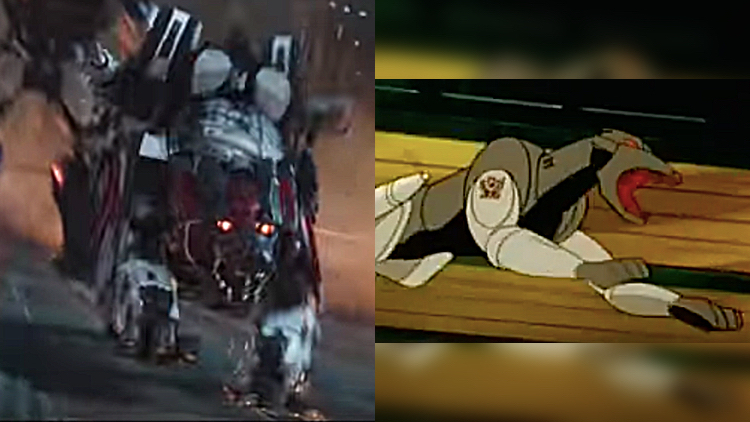 Yeah, I know, of course Bumblebee is in the trailer. But unlike the earlier films, he’s not some souped up Chevy Camaro that’s in there for advertising dollars. This time he’s a mustard yellow Beetle just like he was in the ’80s. 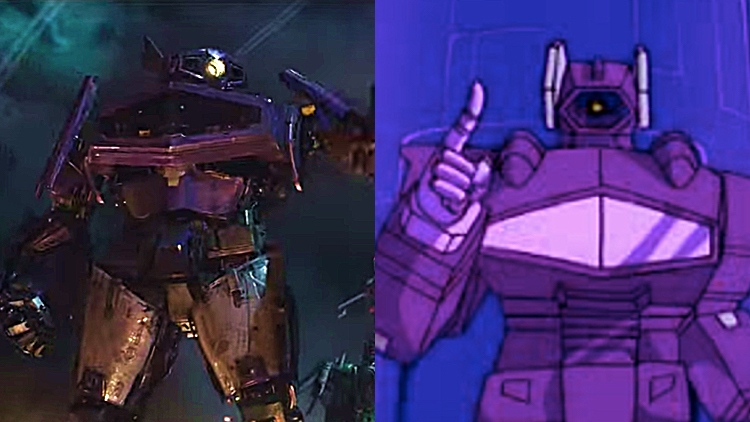 Shockwave is back and he looks damn near identical in the trailer and the O.G. cartoon. Bring out the guns. 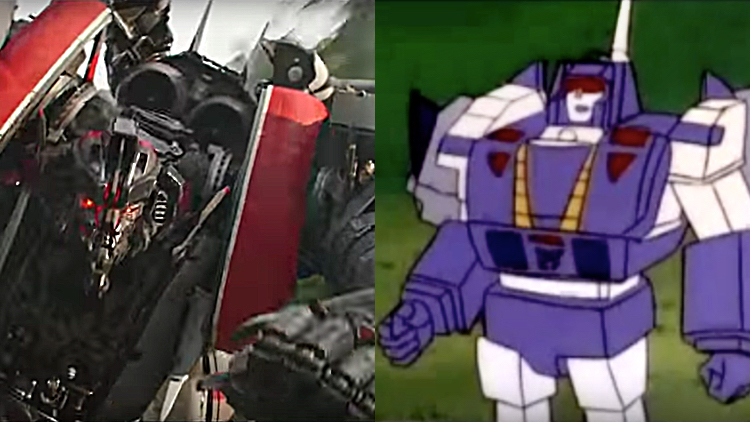 OK, this one is tough to recognize because he sits in the background in one of the action-packed sequences, but the Decepticon on the left looks very much link Starscream. At the very least, he’s one of the Seekers we saw in the ’80s. Soundwave was low-key the best No. 2 in command for the Decepticons, regardless of how Starscream felt about it. 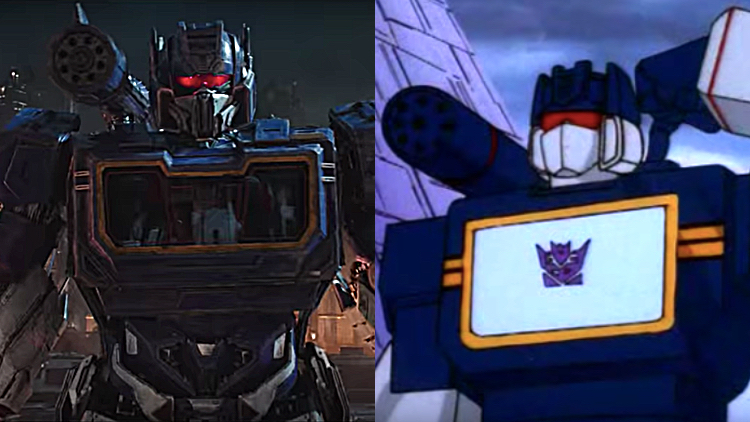 His footage in the new trailer looks pretty much identical to that of the old cartoon. If you have Soundwave, you have to have his minions popping out of his tape deck. Ravage makes an appearance in the same fashion he did all those years ago, flying out of Soundwave’s chest and sprinting toward battle. Here’s a Decepticon who will likely be the biggest jump away from their version of the cartoon. In the ’80s series, he was tank and a jet, but the movie has him solely transforming into a tank and he looks dramatically different. Oh well, I guess at least one character can skip the nostalgia feels. Ah, yes, the mighty leader of the Autobots. 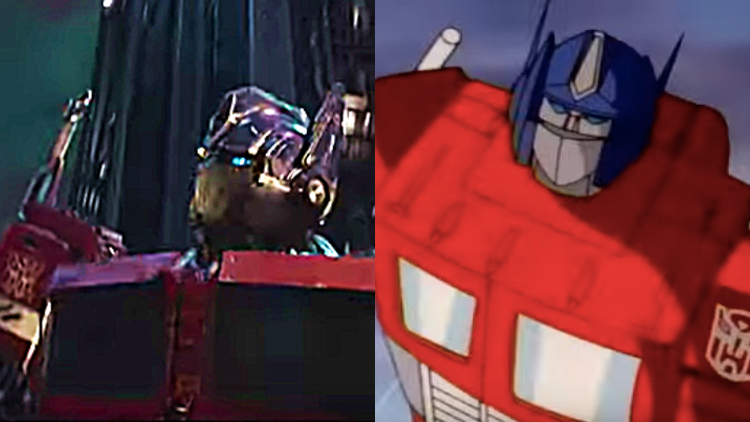 Optimus Prime makes a largely expected appearance in the trailer, giving us hope we’ll see more of him in the movie. This version of Prime is almost an exact throwback to the one we recall from ’80s. Kudos to the Bumblebee crew giving our fearless leader the look he deserves.